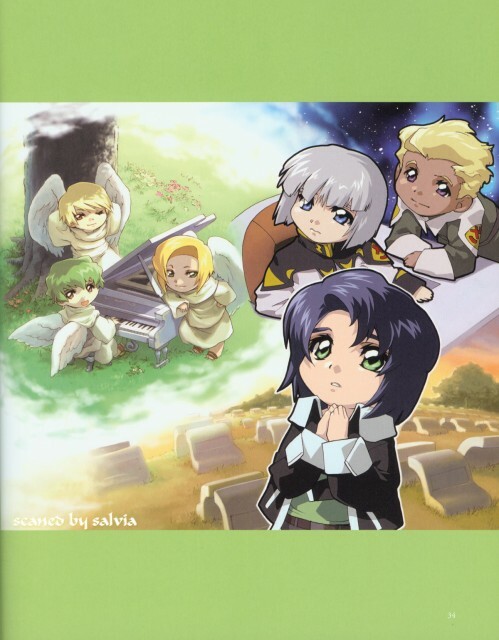 Heine looks so cute XD ! So CUTE XD ! I love this pic! Thanks for sharing! ahhh! I love Heine. He looks cute like this. He's hanging with all my faves, the perfect scan. 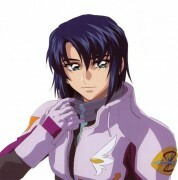 yzak <3 athrun <3 they look so CUTE! guys gotta look down not up!